The NBA is going to France for the first time next season. 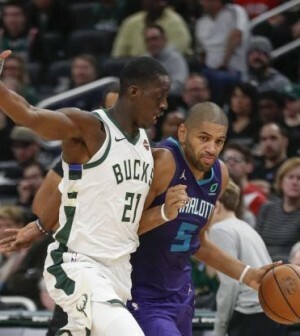 The league has announced that the Milwaukee Bucks will face the Charlotte Hornets at the AccorHotels Arena in Paris on January 24, 2020. Hornets owner Michael Jordan is particularly excited about his franchise getting the opportunity to grow their brand in the country.